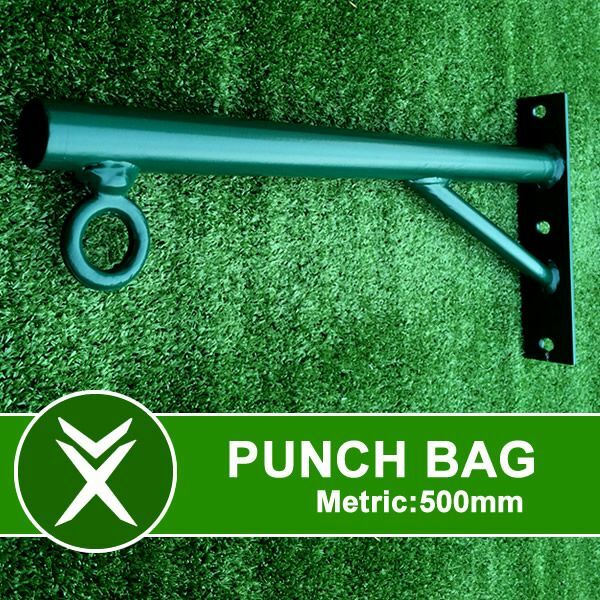 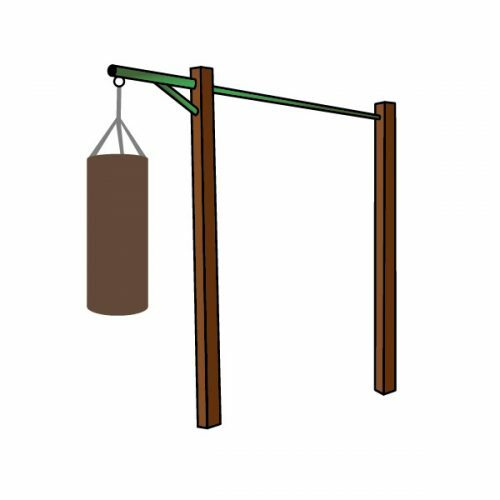 The Xorbars Boxing Bag Bracket is great addition to your outdoor training. Perfect for using in between sets for a full metabolic conditioning workout. Strip fat whilst you prepare for your next set of pull ups, dips and muscle ups etc.